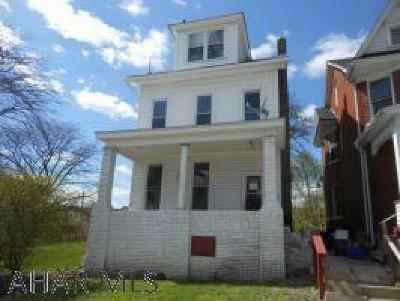 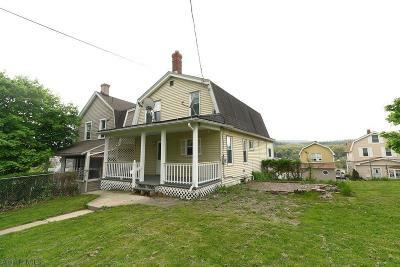 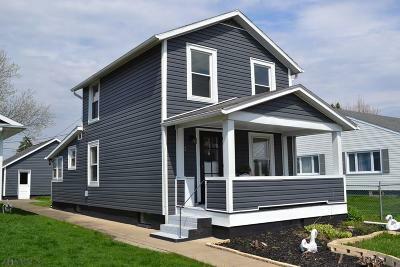 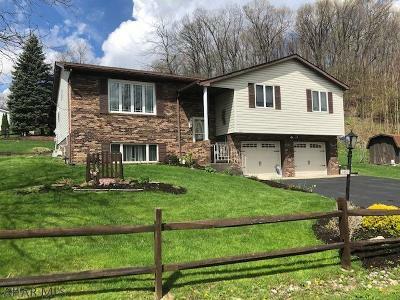 Altoona PA current Homes, Real Estate, and Houses for Sale. 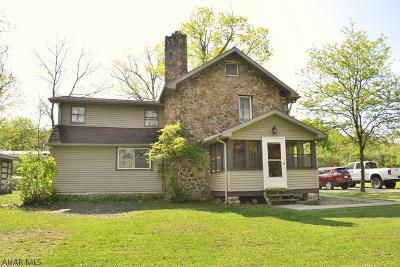 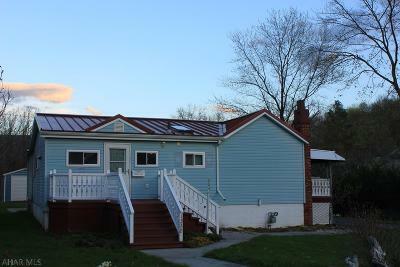 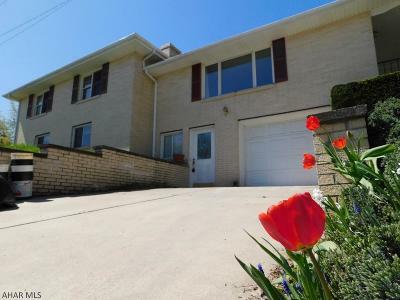 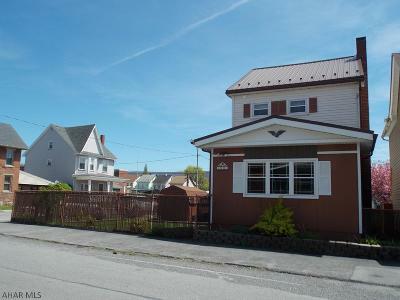 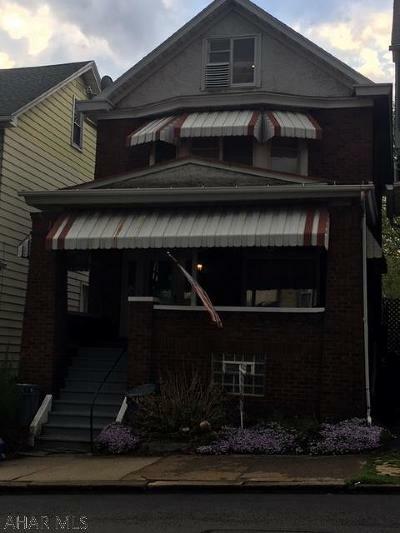 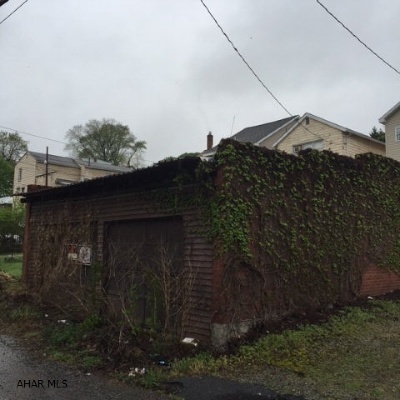 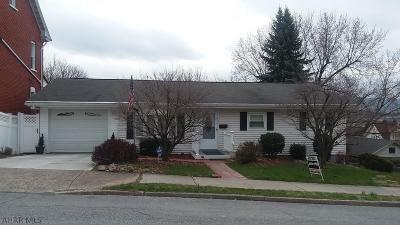 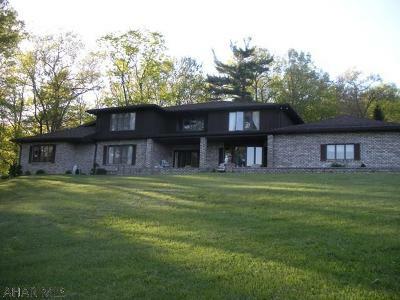 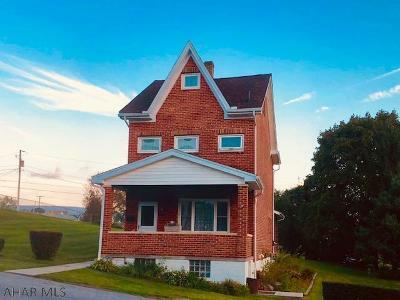 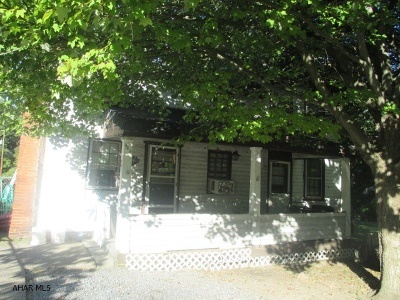 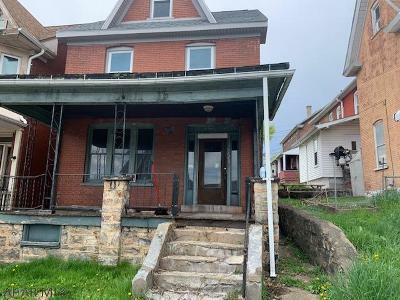 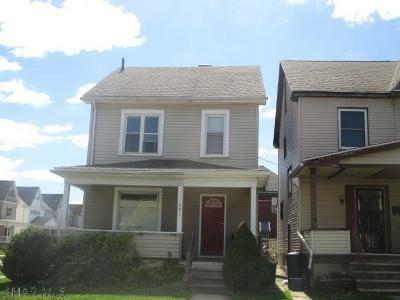 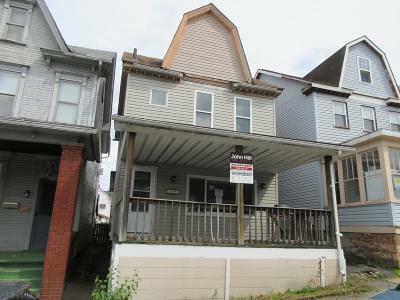 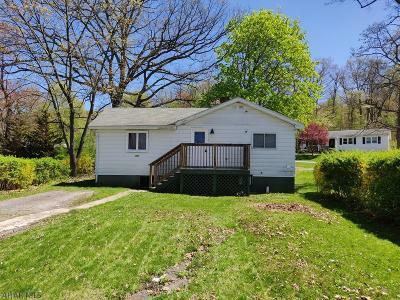 Properties include all Single Family Homes, Detached Houses, Condos, Townhomes, Mobile Homes, and MLS Real Estate Listings in the town of Altoona Pennsylvania. 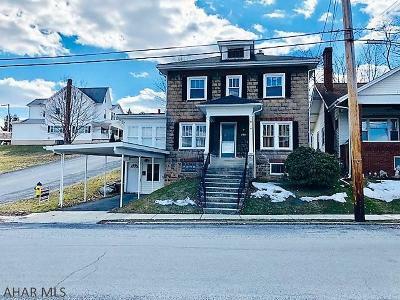 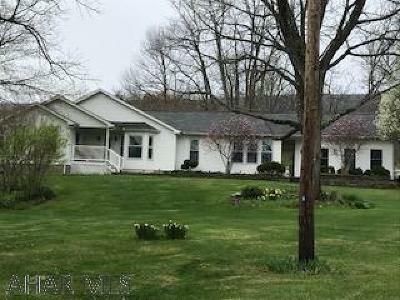 The above MLS Real Estate Listings are all the Homes and Houses for Sale in the town of Altoona Pennsylvania; including Single Family Homes, Detached Homes, Ranch Houses, Condos, Townhomes, and Mobile Homes.